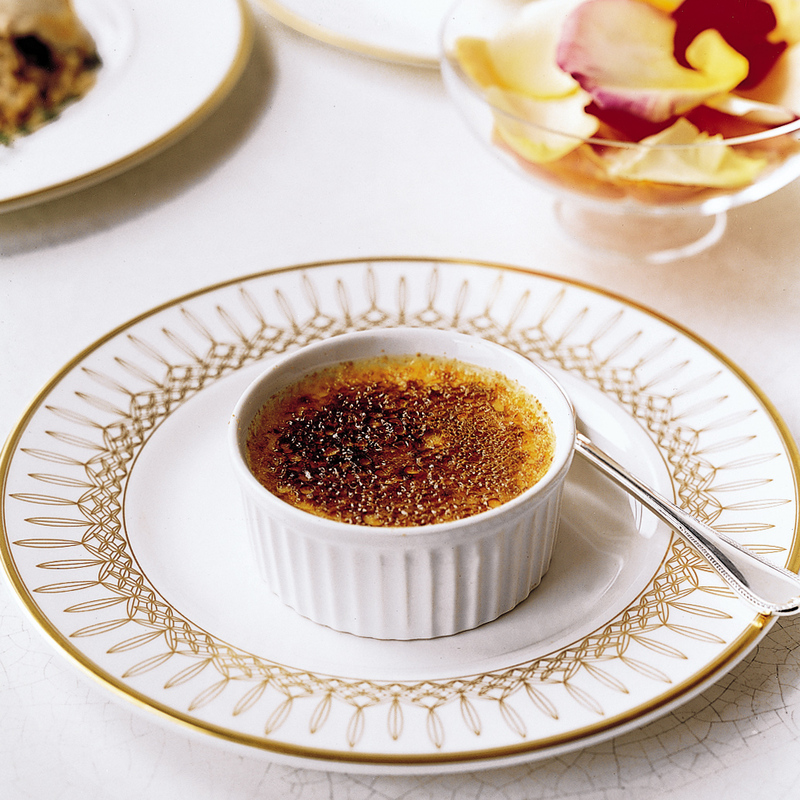 Creamy, crackly crème brûlée is a delicious and festive holiday dessert. (Plus, you get to use a blow torch!) Learn how to make the elegant, indulgent French dessert in this video from ChefSteps. 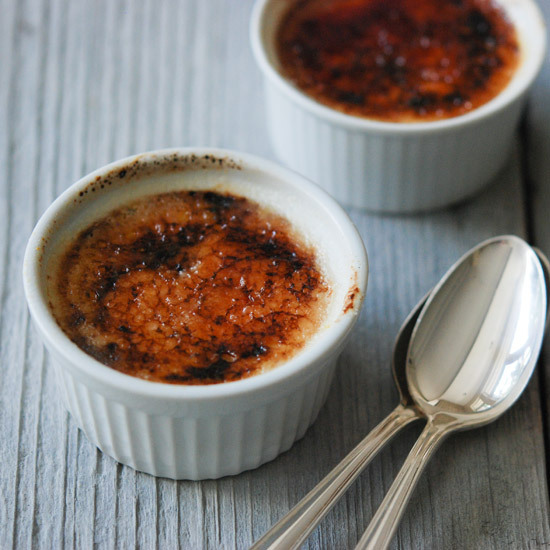 Once you've mastered the technique, try these delicious crème brûlée recipes. F&W chef in residence Andrew Zimmern calls this rich dessert, "the perfect love letter." How do you upgrade crème brûlée? Top it with crunchy homemade Cracker Jack. Chef Alex Urena's Spanish version has an amazing silky texture. This terrifically rich dessert is topped with thin banana slices, which get torched until caramelized.